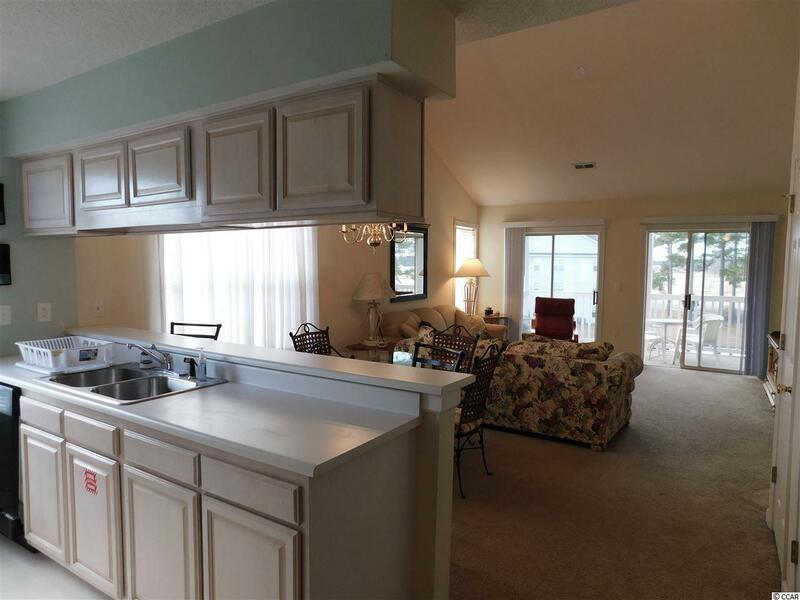 This beautiful, spacious 2 bedroom/2 full bath END UNIT with VAULTED CEILINGS has wonderful VIEWS of GOLF COURSE & tranquil LAKE! Being sold completely furnished with full size washer and dryer and all kitchen inventory included. Master bedroom features a walk-in closet with adjacent master bath featuring wrap around vanity and garden tub/shower. 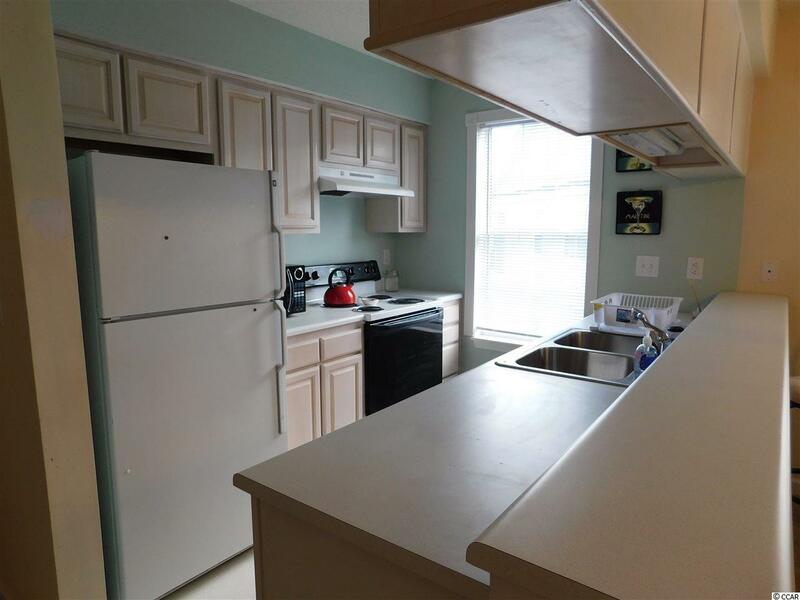 This unit can be rented short or long term and is absolutely "turnkey". Just bring your luggage and golf clubs and move right into your own golf villa. 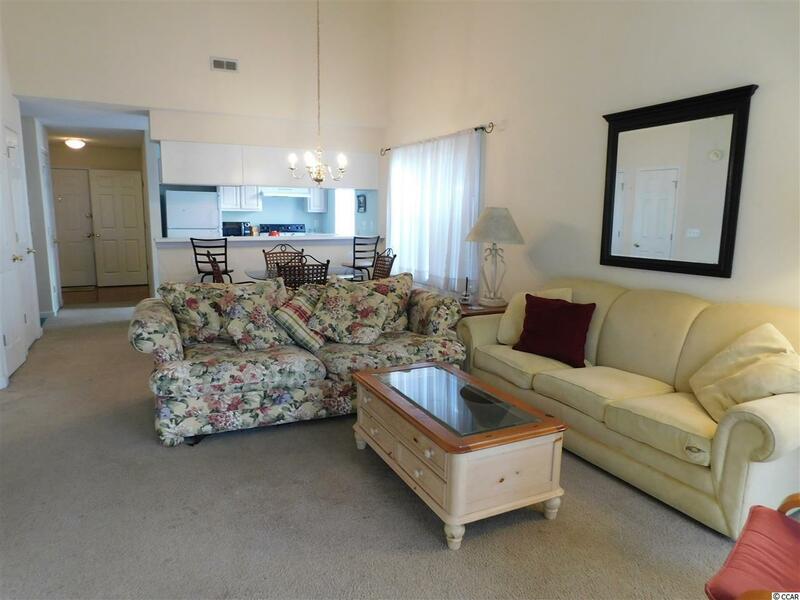 Condo is right across from the pool, clubhouse and playground. Enjoy watching the golfers go by or relax by the pool. 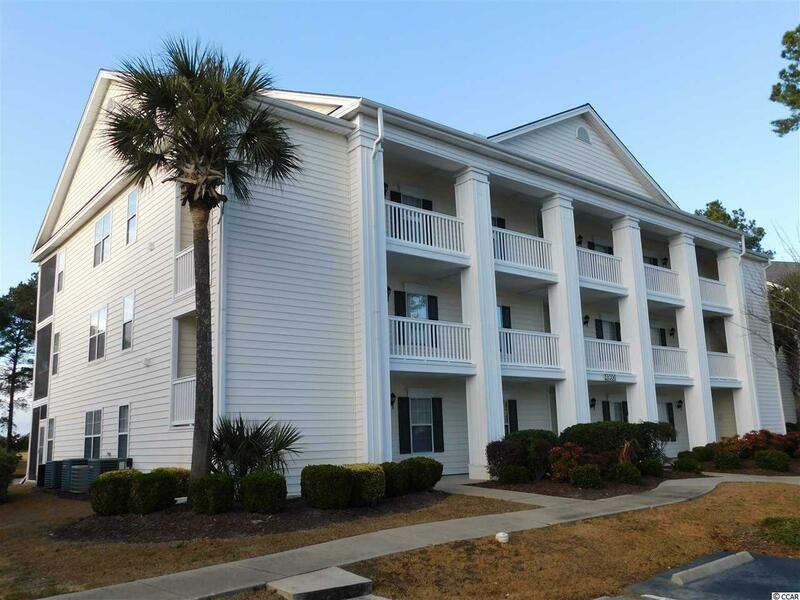 Windsor Green is close to everything that Myrtle Beach area has to offer. Square footage is approximate and not guaranteed. Buyer is responsible for verification.